this next chapter of your life. Congratulations on your Birthday. 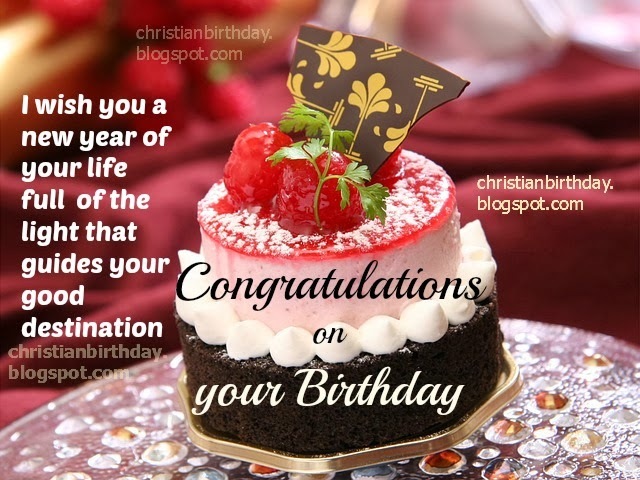 Free christian card with christian quotes for man, woman on his or her birthday. Free images with happy birthday quotes for facebook, for sending by mobile. Nice images by Mery Bracho.